It was only a matter of time from when Vine, Twitter’s new video sharing service, was announced to when we would be seeing it on Android. According to a job posting today from Vine, that time might be longer than we thought. The 3 person developer team is looking to add 6 more people, including a Lead Android Engineer. Now, this doesn’t mean that Vine hasn’t been working on an Android version at all, but it seems that way. Once the company nails down their Engineer, then work should hopefully start towards getting us Android users in on the game. 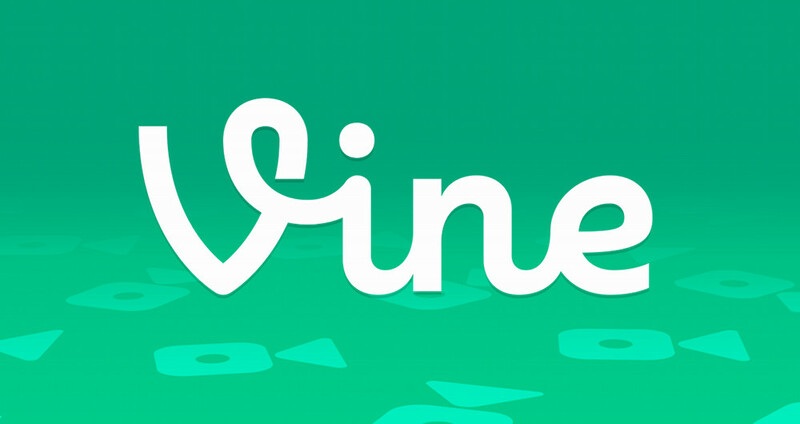 Will you use Vine once it lands on Android or is it just another network that we don’t need?